Products to help colourists express their creativity get the thumbs-up from us, so our eye is caught by a promise for the new Affinage Colour Your Way range. 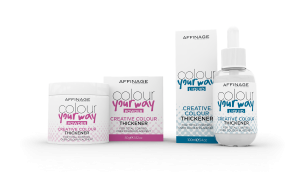 In its own words, the brand states that this will help “unleash every stylist’s colour creativity without compromising on performance”. Interesting! 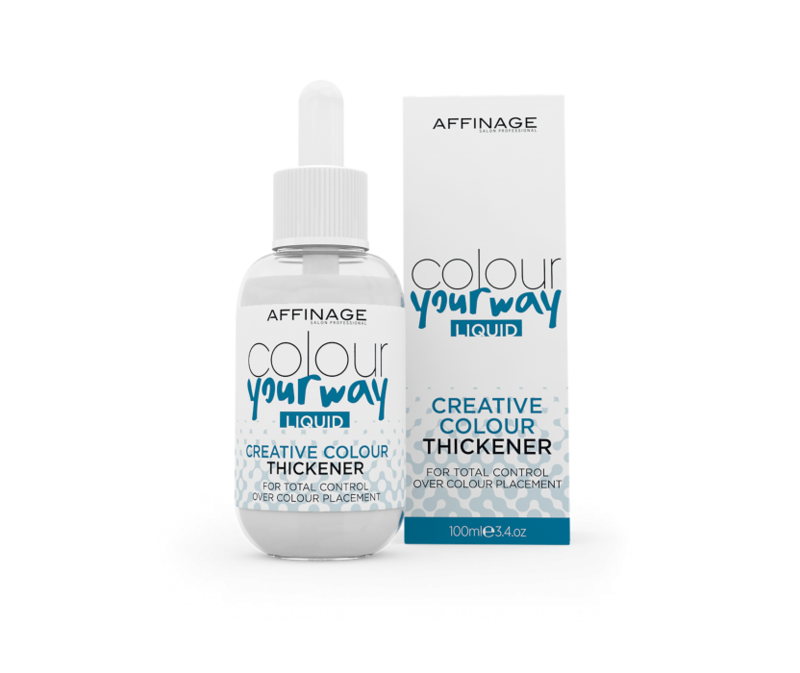 The accompanying press release tells us that Colour Your Way thickens any formula, allowing colourists to manipulate the placement of colour or bleach far more effectively, enabling you to use various techniques with more confidence and precision. Makes sense to us – minimising the potential for drips and mistakes! The effects of Colour Your Way also significantly reduce colour bleed when applying multiple tones, opening up a world of colour possibilities. 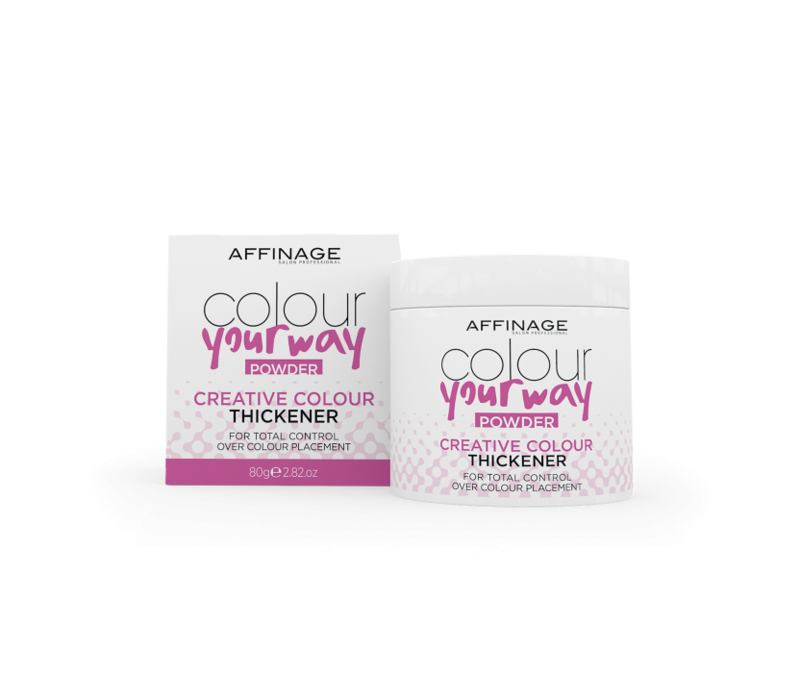 Colour Your Way Powder – designed to be used with permanent and semi-permanent colour and bleach. 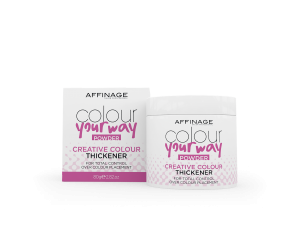 The powder creates a clay-like consistency, giving the colourist more control over colour placement. Colour Your Way Liquid – designed to be used with permanent colour and bleach only, it creates an elastic texture, perfect for smudging, root stretches and balayage. Both products are available to salons at a special introductory price of during July and August (approx one third off the ongoing price), so get yourself together and find out more pronto!